For real? You're sure? You're pulling my leg! Yes, it's true. Yes, we're certain. And no leg pulling. So what is it that sounds just too good be true? 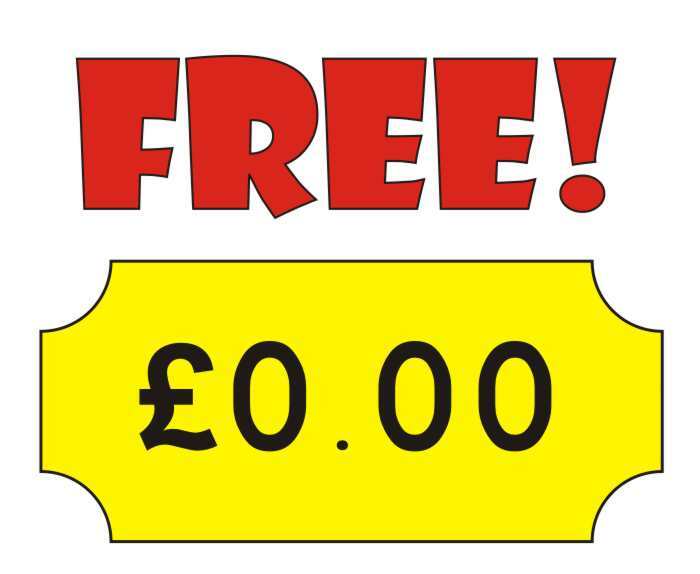 Yes, you read that right you can advertise with CJS free. 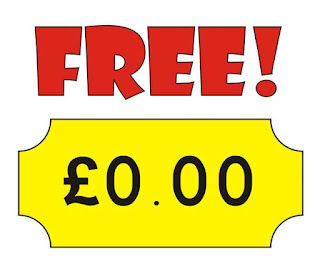 Not a penny, nothing, gratis, total to pay: £0.00. This advert is included in CJS Weekly, our subscribers newsletter and if the advert is for an apprentice, intern or voluntary role it's also posted online and shared across our social media - and it's still free. You can also advertise professional events, training courses, surveys and citizen science projects, voluntary programmes, volunteer taster days - ALL FREE! All of these are included on the website as well. There really isn't one, no one time offer, no special offer and rest assured it's not a data capture exercise, we won't sell your details on to other companies. Why do we offer free advertising? The short answer is because we always have. CJS started as an aggregation service, pulling together adverts from various publications and putting them together into one handy newsletter package, one of the first search engines if you like, in 1994 the internet was not as big as it is today and google was four years away. The founders of CJS believed in putting back as much as they could and didn't want to charge the charities and organisations looking after our valuable countryside and wildlife; allowing those organisations to use their hard earned funds on something more vital than advertising. They also wanted to provide as much information as they could to help people working across the sector and to offer advice (and hope) to those just starting out in their careers. These are still our fundamental tenets and many people still can't believe that we offer so much free of charge and not only that but that we suggest cheaper options instead of piling on more 'added extras'. Please see our statement about social enterprise. Why did I not know about this before? Because we forget that not every one knows about our wonderful free advertising options - sorry. We've been doing this so long and many (but not all) people know about CJS so we sort of assume you must know and, if we're honest, we're not very good at self promotion (note to self - must do better!). More information about our free advertising here. The daily email, the website of course, the monthly Professional newsletter, CJS Focus and all those in depth articles, your daily dose of news, grants and funding information, classified advertising for goods and services and I think that's it, although TBH I'm not sure there's anything left to include! If you want to advertise or sign up to any of these then the website is the place to start, if you can't find what you're looking for, you're not sure or if you have any questions then please contact us, the friendly CJS Team is always happy to help by email (ranger@countryside-jobs.com) or phone (01947 896007 and speak to real person straight away, no press button 1 for this or 2 for that). So what are you waiting for? Put us to the test!! Winter is coming - time to volunteer! Things to brighten your day.